Eggs are incredibly nutritious and one of the best breakfast choices you can have. They are an amazing source of different vitamins and minerals, along with proteins and other nutrients. 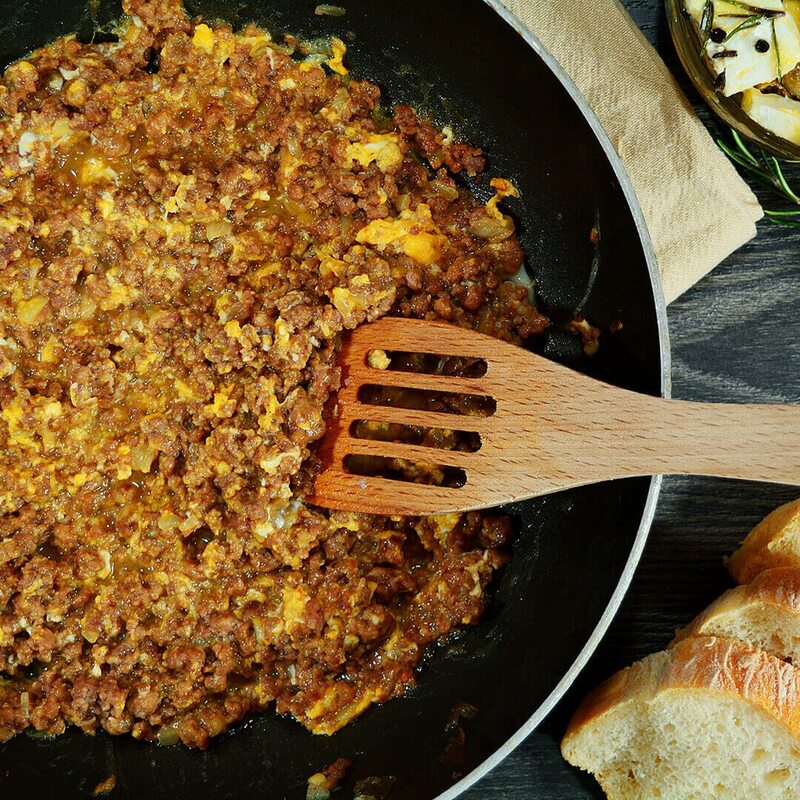 This recipe combines all the amazing health benefits eggs have to offer with lean ground beef, onion, and tomato. 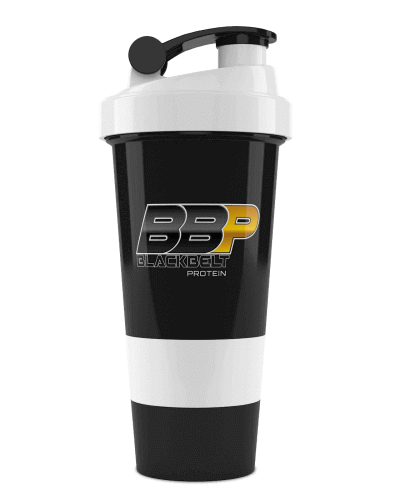 Add one scoop of Blackbelt WPC Plain Protein Powder, prepare, and enjoy! Crack the eggs and season with salt and pepper. Add Blackbelt WPC Plain Protein Powder and whisk together. Set aside. Grease a large skillet with olive oil and heat up over medium-high heat. Add onions and stir-fry until translucent. Now add chopped tomato and tomato paste. Give it a good stir and cook until tomatoes soften and most of the liquid evaporates. Add ground beef and continue to cook for ten more minutes, stirring constantly. Finally, pour in the egg mixture and give it a good stir. Cook for 2 minutes.